Carrie Carnevale received a B.A in Film from San Jose State University. She worked in the independent film scene in the San Francisco Bay Area where she produced, wrote, and directed her first short At the 12. She moved to Los Angeles in 2002 and started 17 Films in 2003. 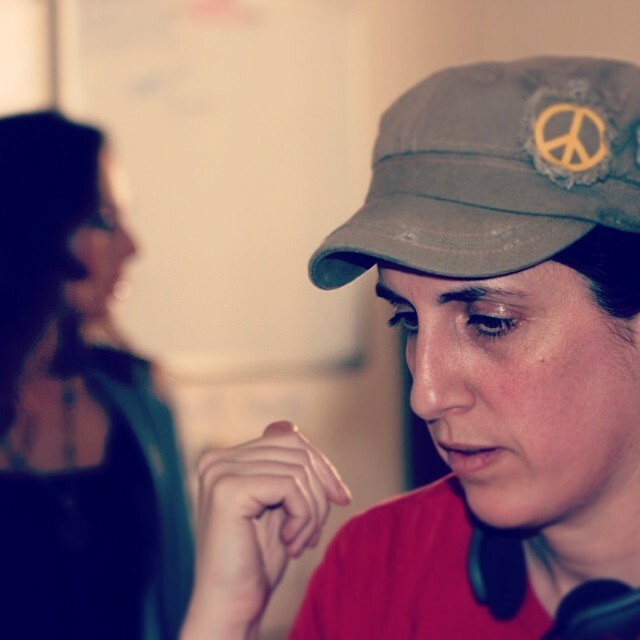 While working on various projects as a director, shooter, editor, and producer, she also began working on major motion pictures such as Hancock, Star Trek, Angels & Demons, Poltergeist, Furious 7 and Pixels. In 2011, she decided to put her creative and practical skills back to use on her next short film, Beside Her.